We saw this car and decided on the spot...We MUST have it. So cool and modern looking it could be a prop on the Star Wars set. Very roomy inside with all the creature comforts you want. 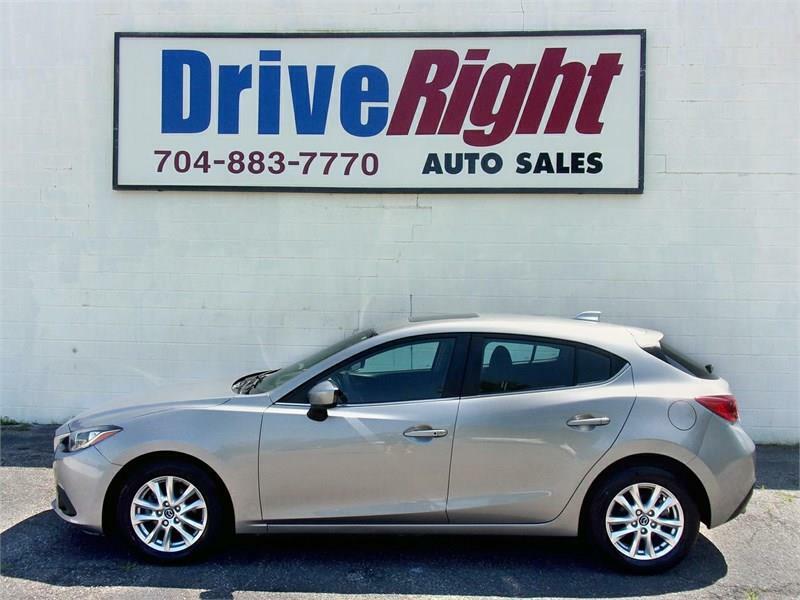 Of course the real reason to consider this amazing Mazda 3 is the widely known ZOOM, ZOOM factor. That is the feeling you get when you press the accellratorto the ground and feel all those ponies going to work. You owe yourself a thrill ride. Come make it happen today!